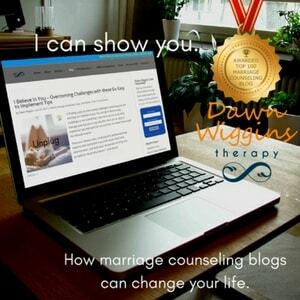 How can marriage counseling blogs change your life? Because marriage is tough and you need tools. If you are getting married, you need to know. If you are married, you already know. I’m not trying to scare you. 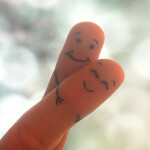 I am actually a relationship optimist. With the proper tools and enough willingness, relationships can heal and thrive. But do you have the proper tools? And do you have enough willingness?